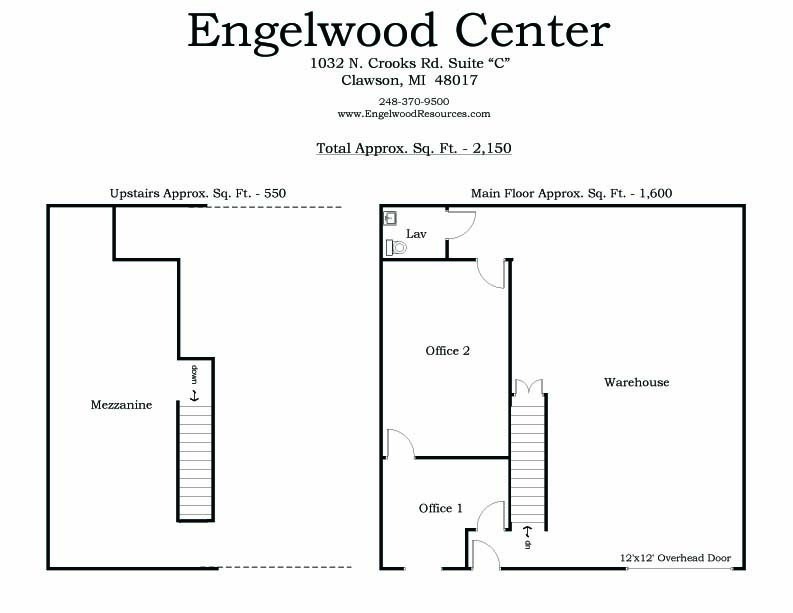 Engelwood Center offers suites from 1,000 sq. ft. to 1,600 sq. ft. with options to combine suites to accommodate larger sq. footages. One to four offices with ample warehouse space.